Home RecipesChilli Channa Recipe: Bored With Your Kitchen, Try This Savoury Dish Filled With Proteins to Light Up Your Mood! 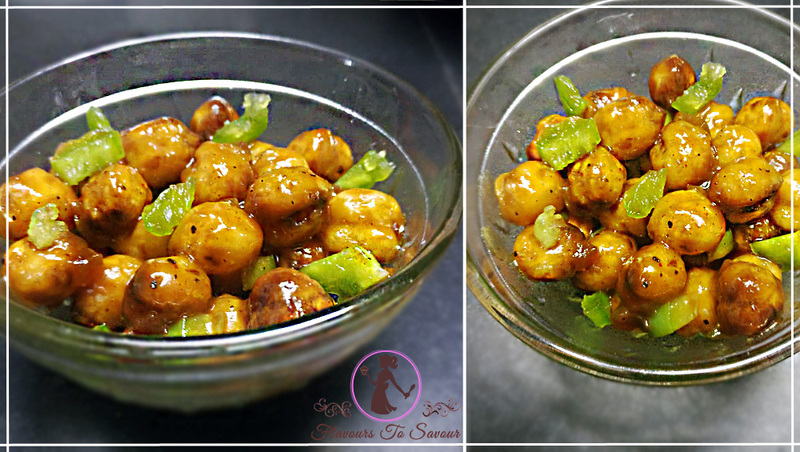 by flavours2savourupdated on June 11, 2018 June 11, 2018 Leave a Comment on Chilli Channa Recipe: Bored With Your Kitchen, Try This Savoury Dish Filled With Proteins to Light Up Your Mood! Chilli Channa, or say, Chilly Chana; has been one of my favourite dishes recently. Be it for family dinner or some guests are slated to visit, the dish has helped me big time. 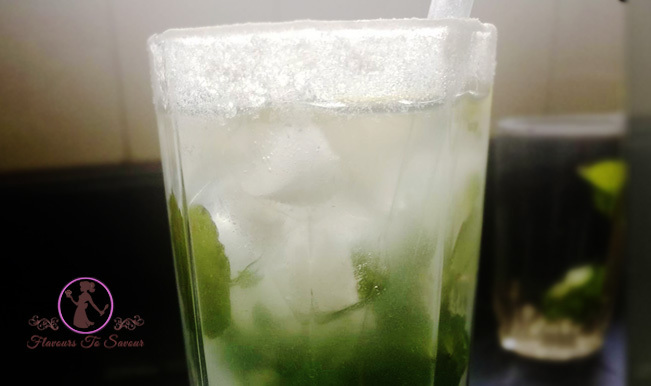 Its tangy, spicy, sour and a bit of sweetish taste has made it everyone’s favourite at my home! Initially, when I first thought to prepare it, if I will be able to make it the way I want it to be. 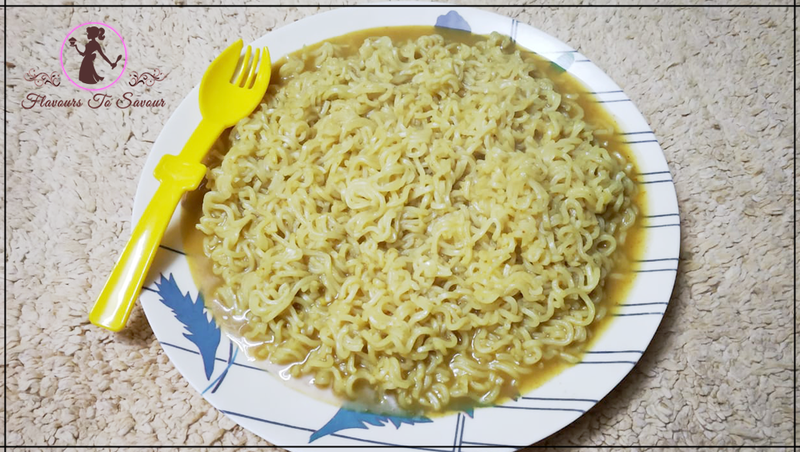 However, once I started assembling its ingredients and began to prepare it, I was confident that it will turn out well. Eventually, when the Chilli Channa was fully prepared, it did turn out to be awesome! It can be both, an appetizer or can be used as a main course dish. Its preparation doesn’t consume much time when things are ready in place. It’s that time of the year where you crave to have such a savoury dish. I am sure that a plateful of Chilli Chana is what you should be looking for next when you look to prepare a flavourful food item! Do give it a try at your home for your family, and do tell me if you like it. Enjoy! 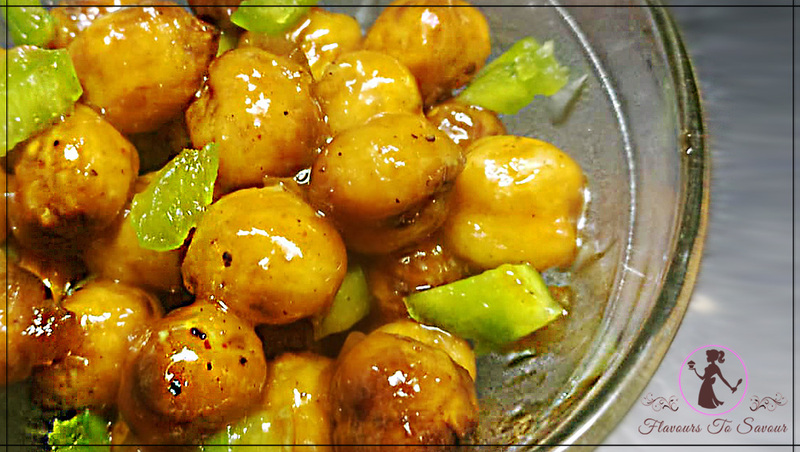 Take the boiled Chana in a bowl and coat them with 3-4 tablespoons of Ararot. You need to toss them (and not use a spoon as that might just mash Chana a bit which we would not like it). Now transfer Chana to another bowl and give them another toss in 3-4 tablespoons of Ararot, again, to give them a second coating. In a pan, add some Oil to heat. Keep the flame on high. When the oil is too hot, toss them to fry. Remember, the flame has to be kept high only. When your Chana begins to turn golden-ish, take them out on an absorbent (tissue) paper, and dab them gently to soak the excess Oil. In another pan, add 1 tablespoon of Oil, and allow it to heat. Only when the oil becomes too hot, add Green Chilli and Garlic to it. Saute it for 30 seconds and then add Onion and Capsicum into the pan. Saute it for another 30 seconds and then add Vinegar, Tomato Ketchup, Red Chilli Sauce and Soya Sauce into it; mix it well for another 30 seconds. Now, add ½ cup of Water into the pan. In another bowl, mix 2 teaspoons of Ararot with ½ a cup of Water. Add this slurry of Ararot and Water to our Sauce, and then mix the Sauce well. This will thicken our Sauce. 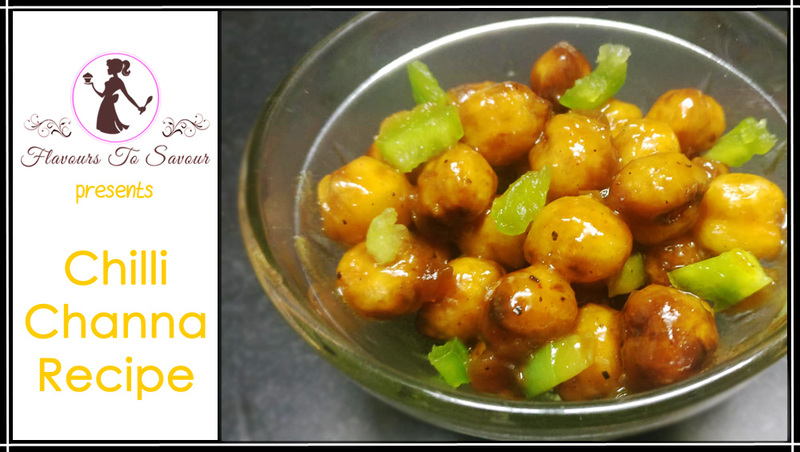 Once the Sauce is thick, toss the fried Chana into the Sauce and switch off the flame. Mix the Chana well in the Sauce, so that the Sauce gets coated well on Chanas. Top it with some chopped Spring Onion Greens and serve it hot! Prepare Chana and Sauce separately beforehand, and serve it whenever you are ready to heat. You can vary the quantity of chilli sauce and sugar as per your liking. 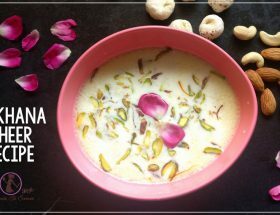 Next ArticleKesar Pista Kulfi Recipe: Know How To Prepare This Relishing Desi Dessert!